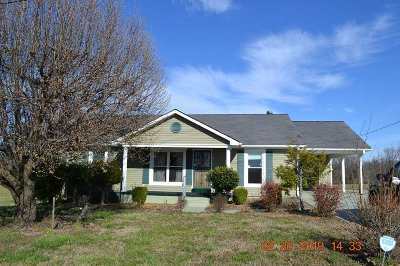 Spring is in the air and this wonderful home awaits a new family. 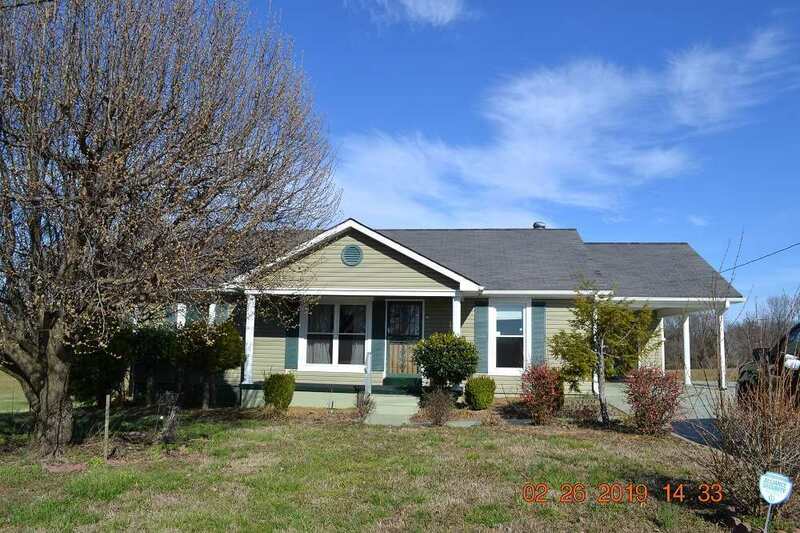 Enjoy the large covered front porch or entertain on the rear deck. Amenities include formal living room, dining room, den, three bedrooms and two full baths. Master bedroom has its own en-suite with double vanity. Great location close to schools and shopping.